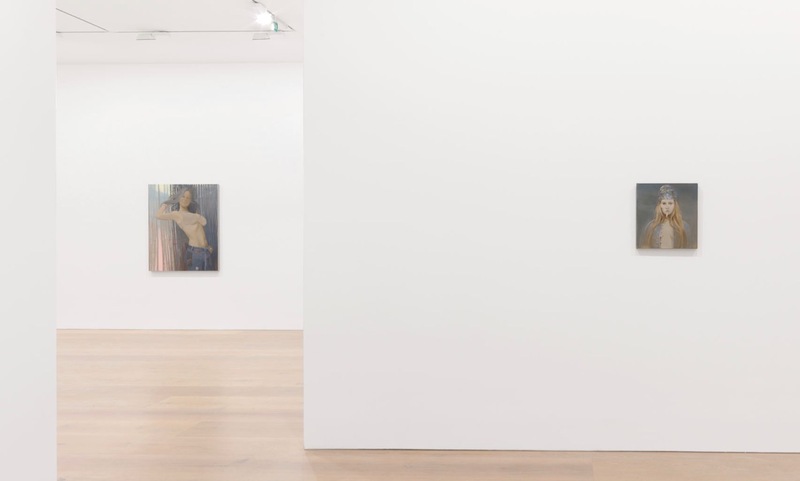 Currently at David Zwirner’s location in London, Lisa Yuskavage has a solo show on view featuring a series of 14 works. 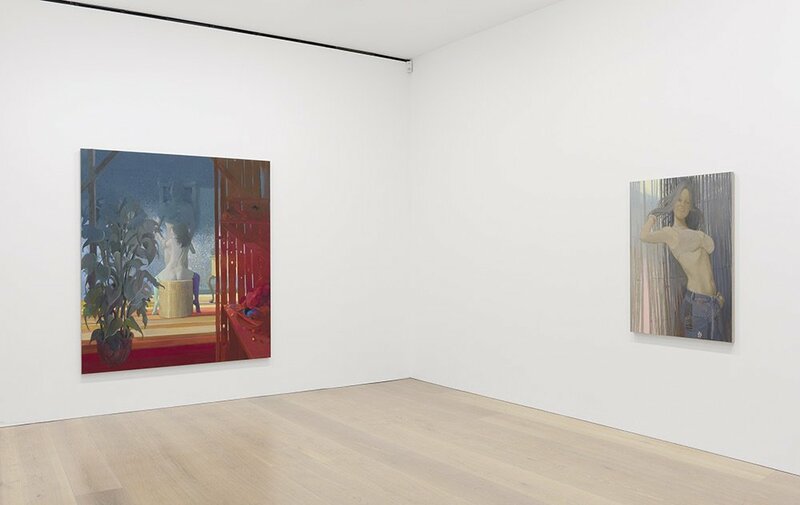 Known for her paintings of hyper-sexual voluptuous women and using color as a vehicle for emotion, the American artist has furthered complicated the narrative with her inclusion of couples and their dynamics. Take a look at more photos of the stunning new works below and makes plans to stop by for a look yourself before the close date of July 28th if you are in the area. 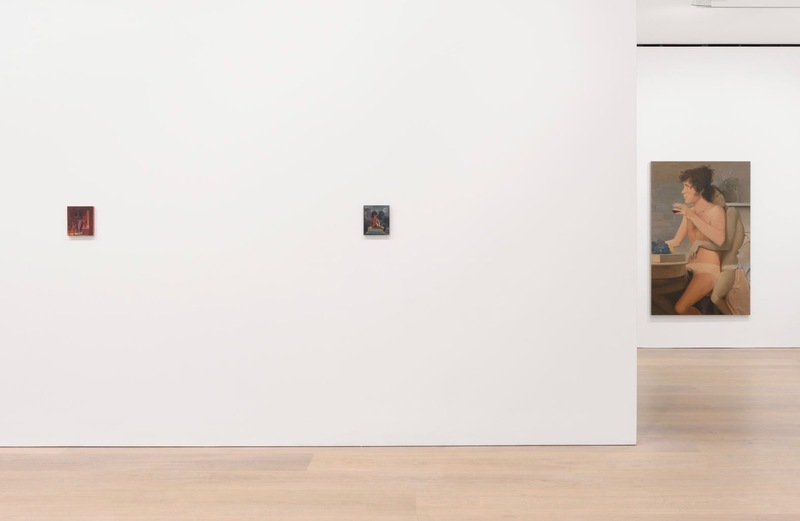 Photos via artnet & the gallery. Categories: Contemporary Art, Shows & Events. 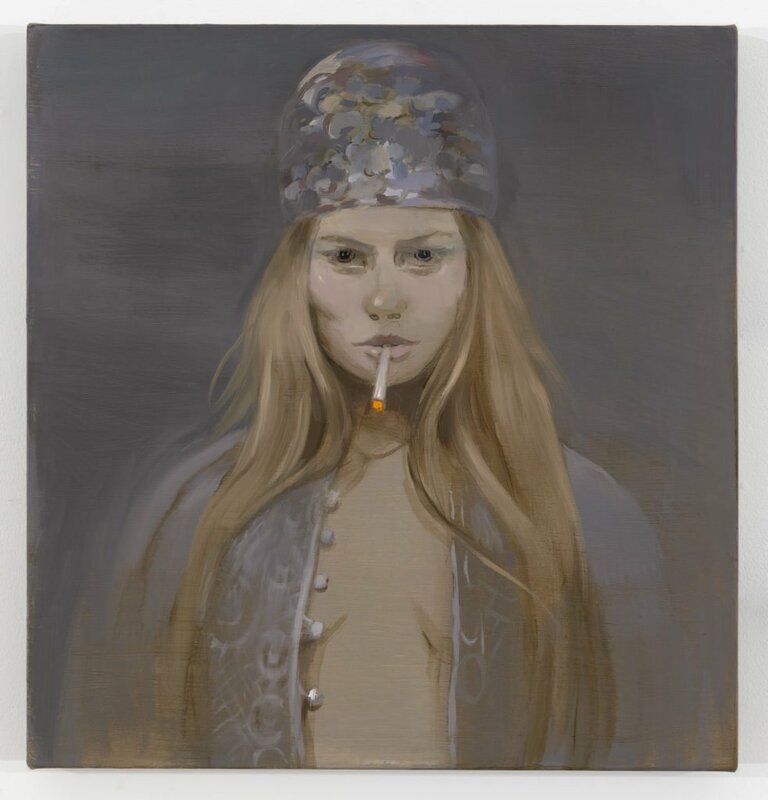 Tags: Contemporary Art, featured, Lisa Yuskavage, London, Shows & Events, slider-featured.